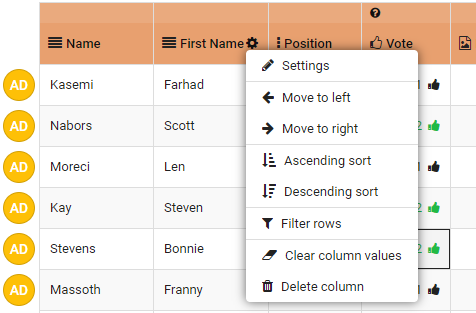 Only table owner(s) can add, configure, remove or rearrange columns. 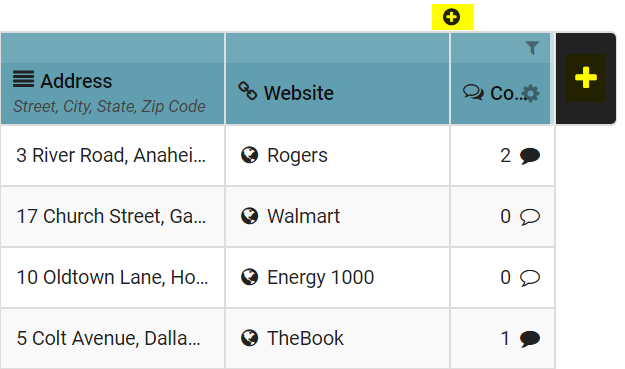 The Clear column values function is not available on mandatory or automatic columns. Most other options only appear if you own the table.